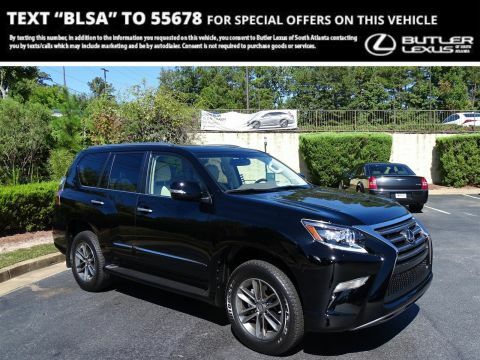 Schedule a test drive at one of our many locations in Georgia and South Carolina! 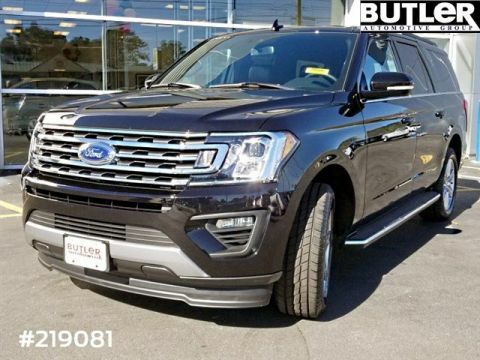 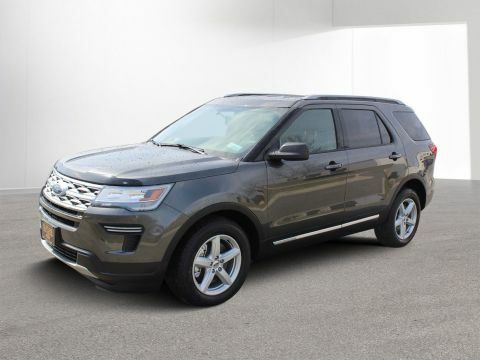 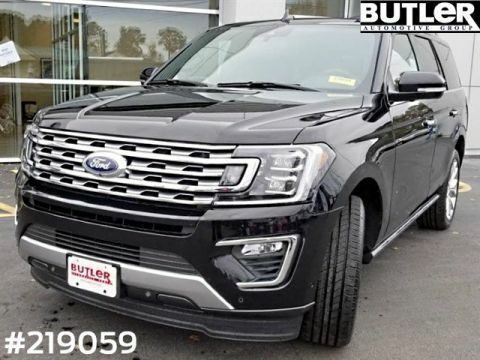 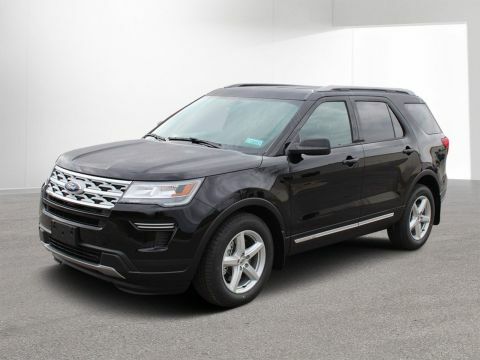 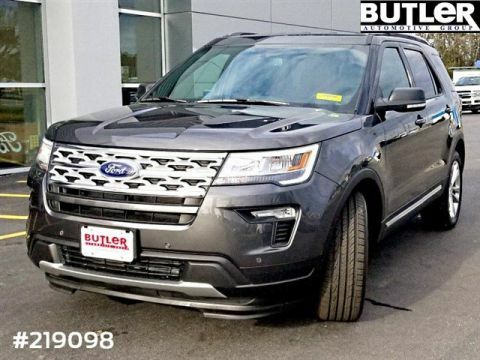 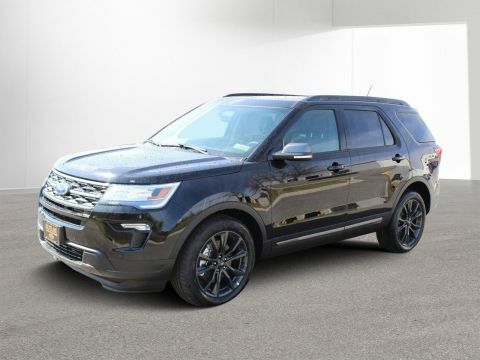 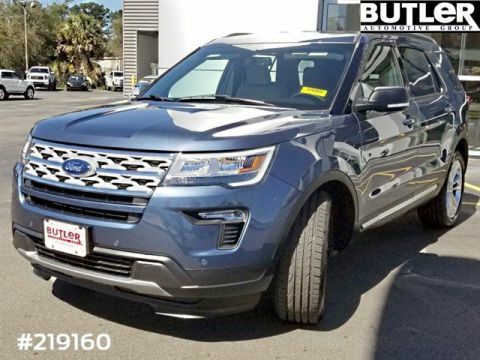 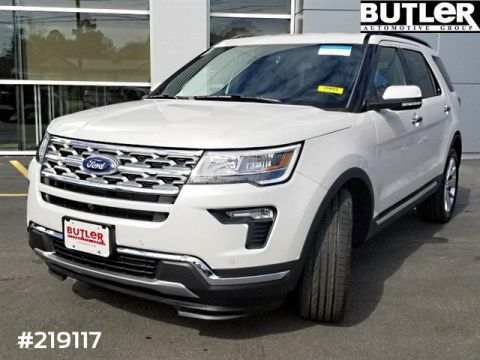 Shop SUVs with 3 Row Seating at Butler Auto Group! 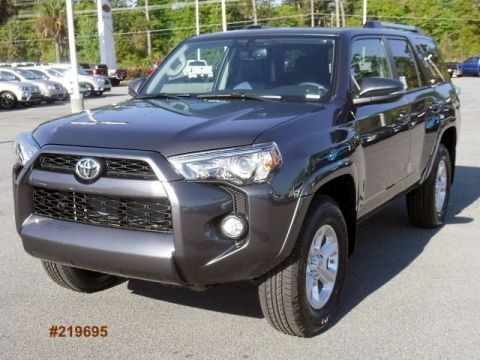 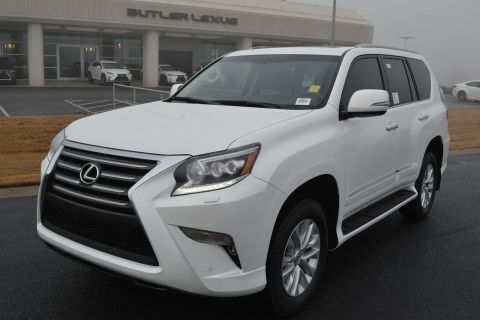 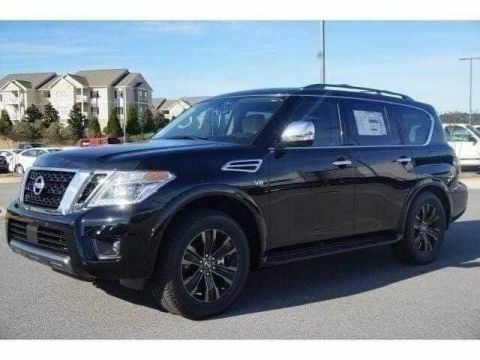 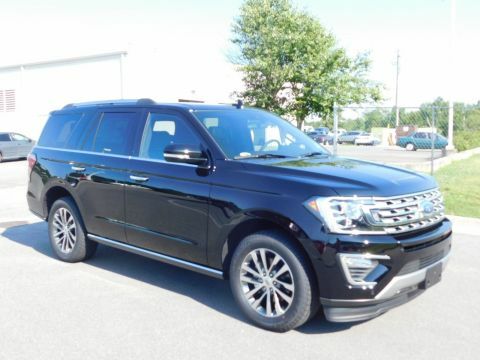 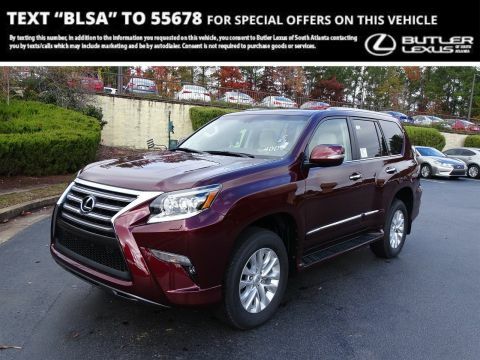 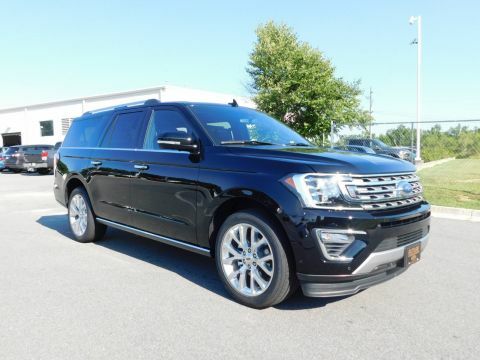 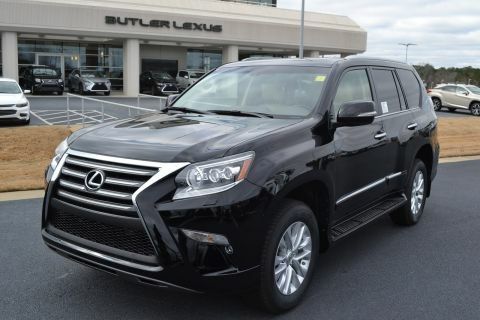 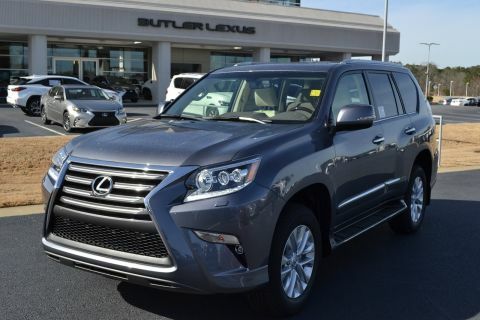 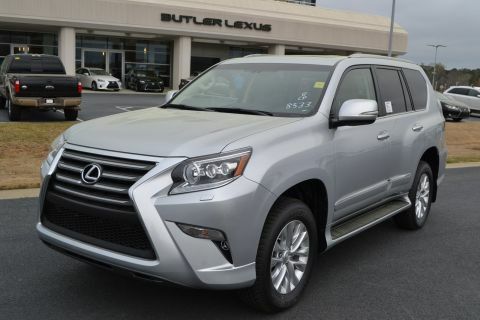 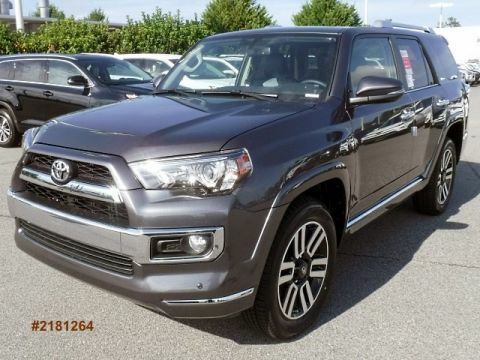 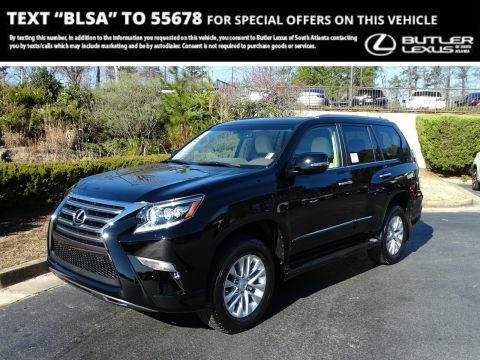 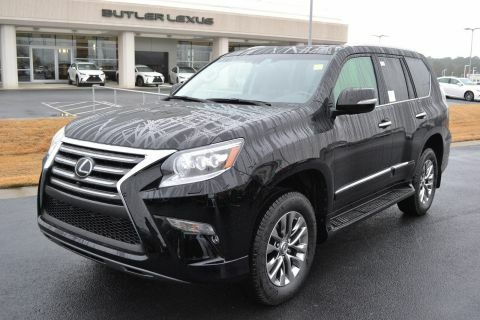 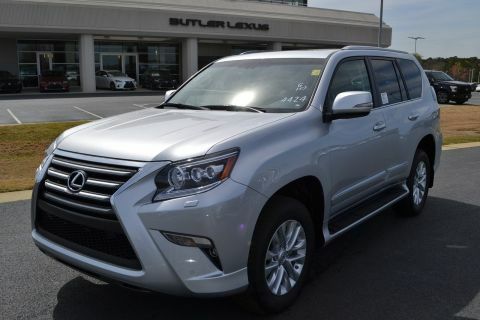 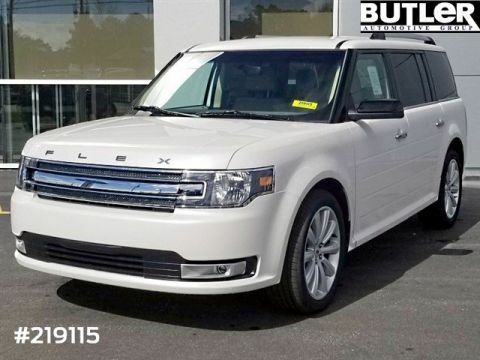 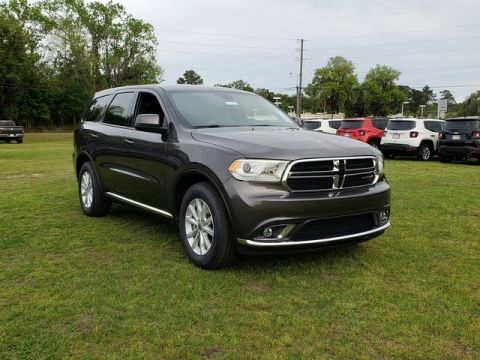 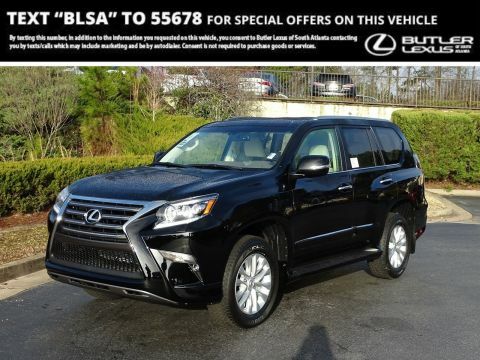 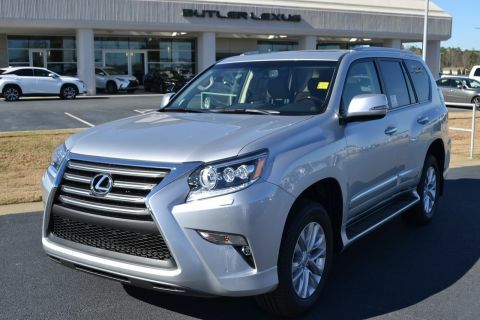 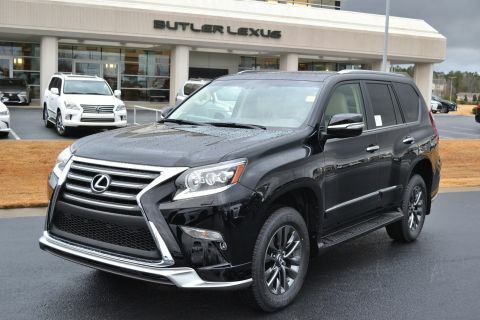 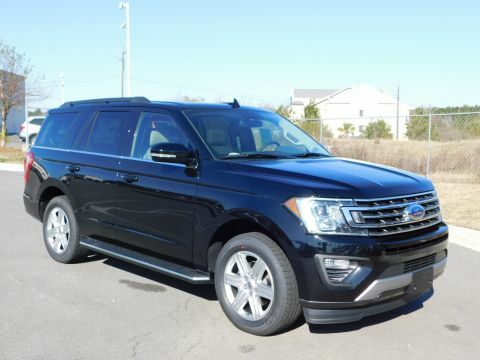 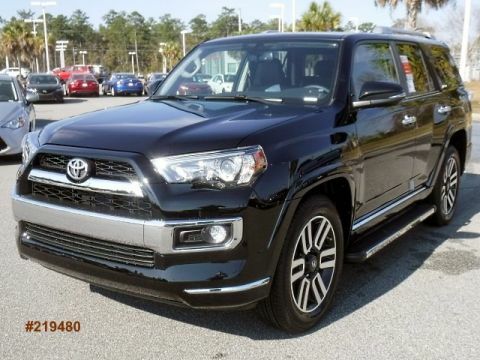 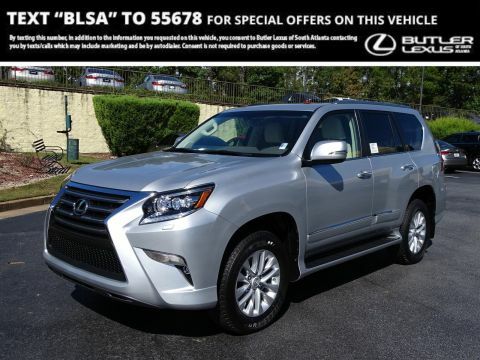 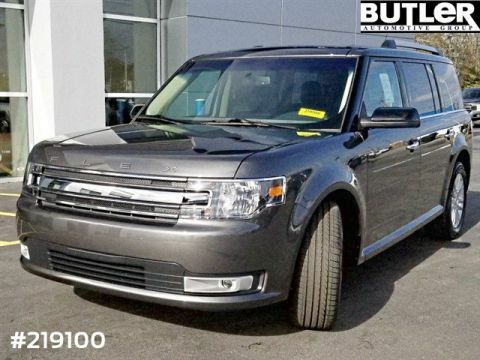 Butler Auto Group offers hundreds of SUVs to Atlanta and Macon shoppers! 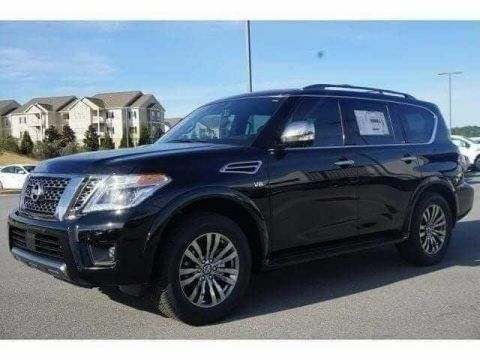 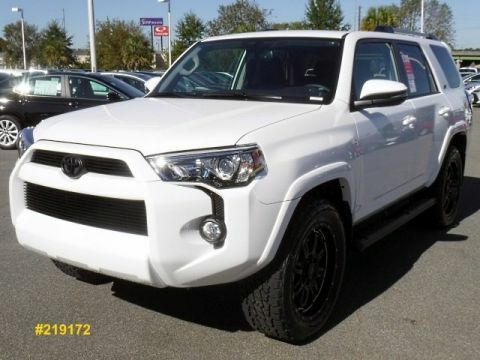 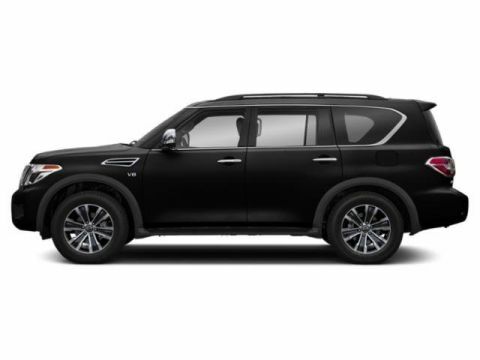 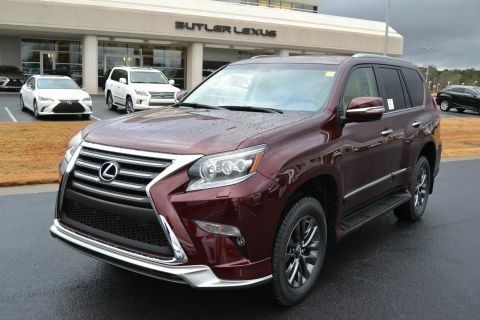 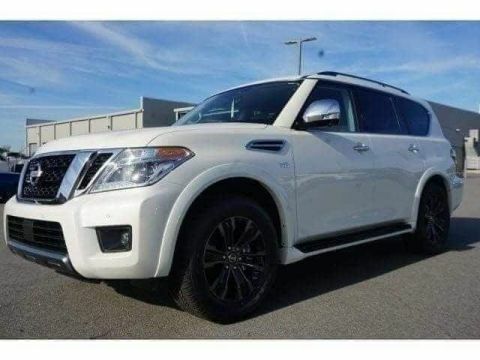 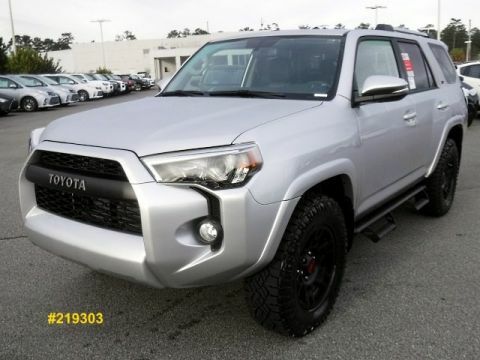 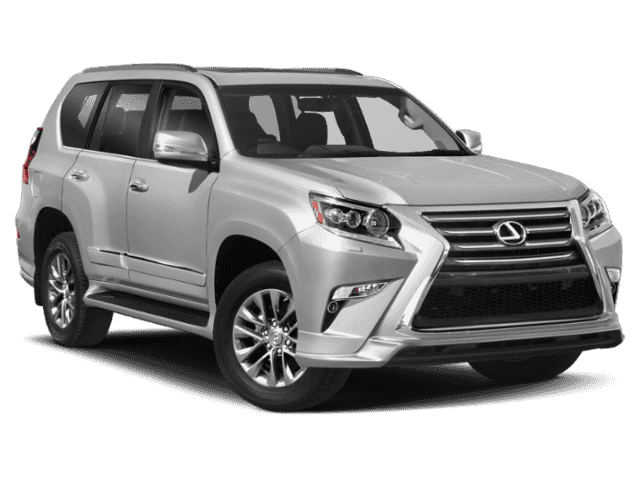 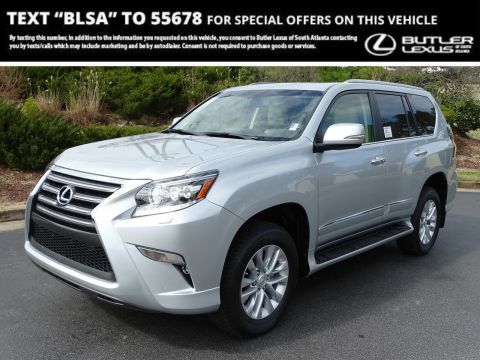 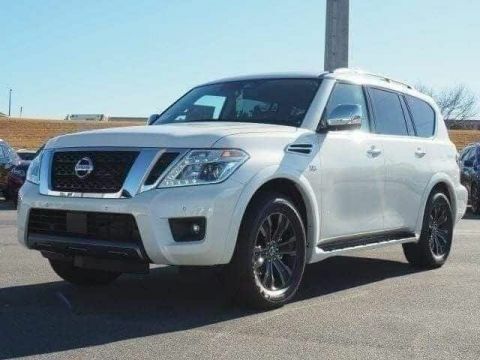 You’ll find SUVs from mainstream makes like Ford and Toyota, as well as luxury brands like Lexus, BMW, and Audi. 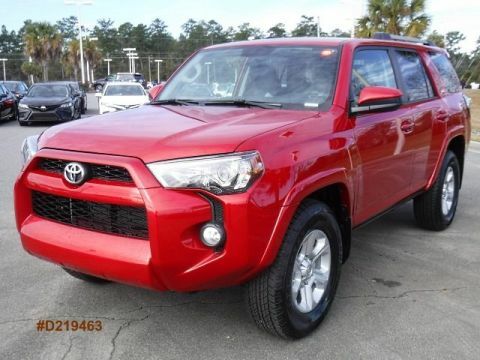 Our friendly finance team is on call Monday through Friday! 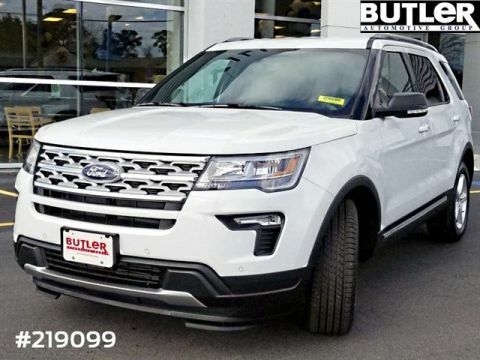 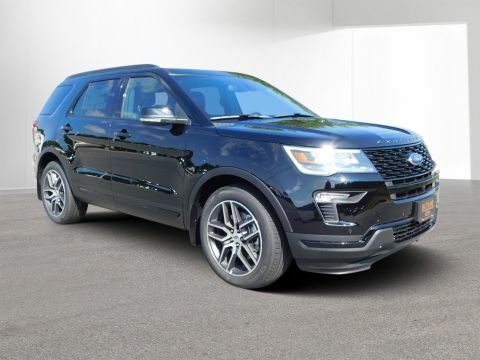 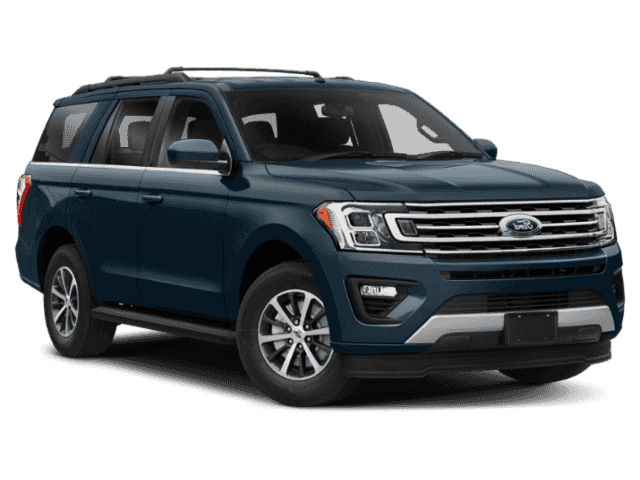 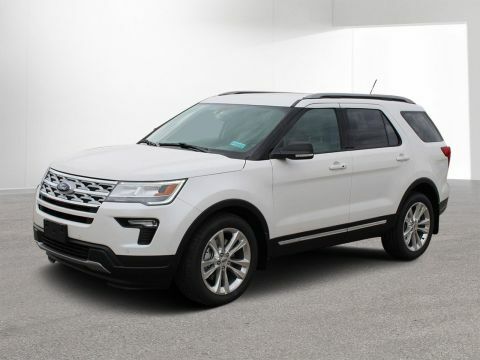 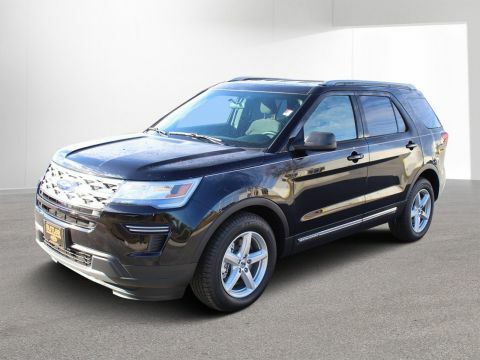 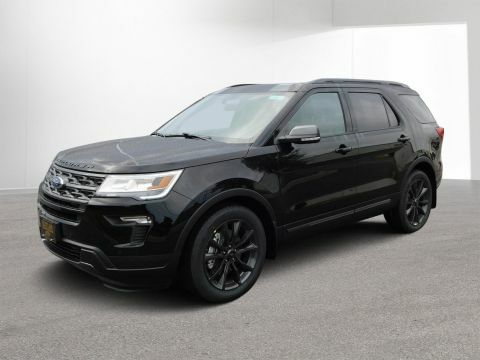 We’ll help you finance or lease an SUV with 3rd row seating with the best rates and terms available so you can get on the road and enjoy Fourth of July Celebrations or other summer activities!